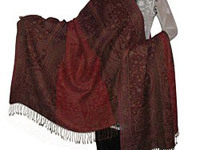 One of the most attractive shawls is the Jamawar shawl which is made in Kashmir. 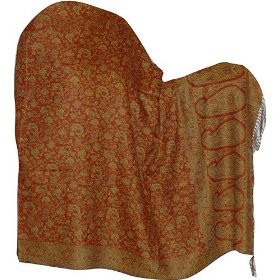 The word “Jama” indicates robe and the word “war” means yard. 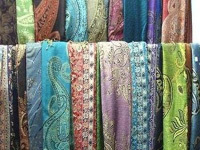 It is so named as the kings used to buy the woven material in yard and used to wear it as a shawl or wrap it around. 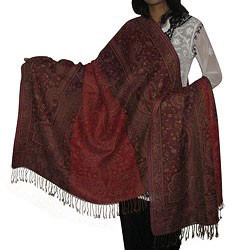 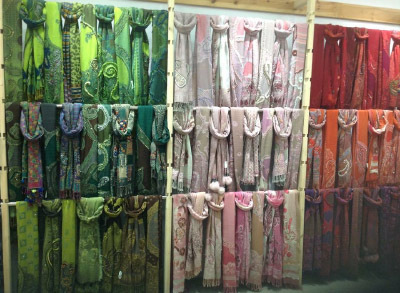 Shawl cloth or long shawl is the trade name for Jamawar. 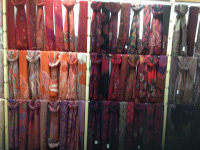 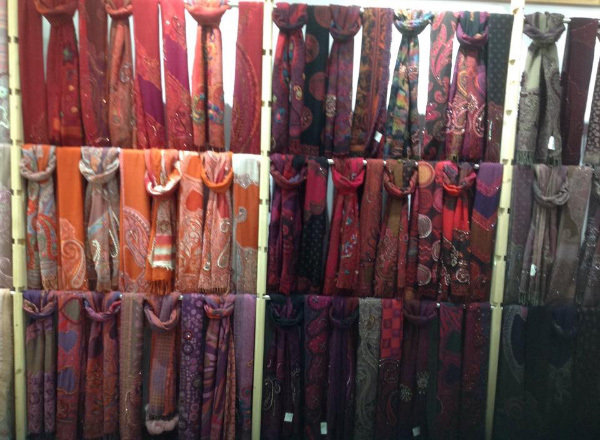 Jamavar is an intricate way of weaving superior quality shawls. 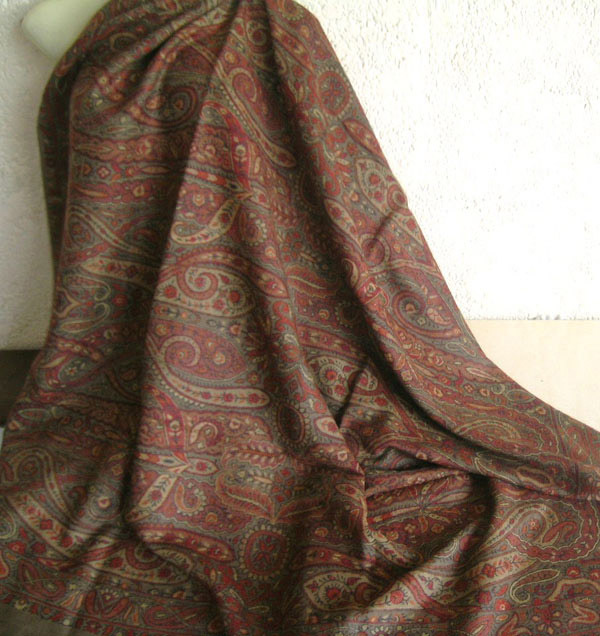 Usually the base of the Jamawar is wool. 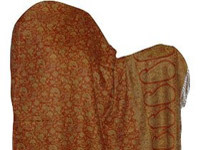 In the 15th century, the Jamavar technique was introduced in the region of Kashmir from Persia. 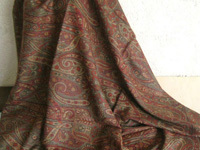 Traditionally it was woven by hand. 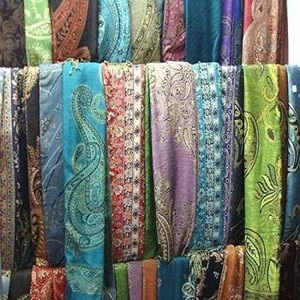 Innovations were introduced in the weaving of the Jamawar, in the early 19th century, embroidery was used to improve and decorate the woven patterns.